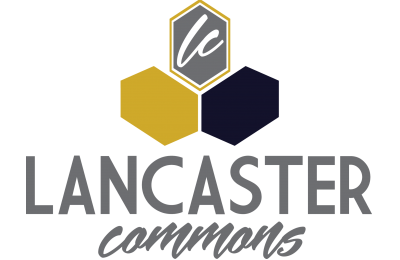 Welcome home to Lancaster Commons. 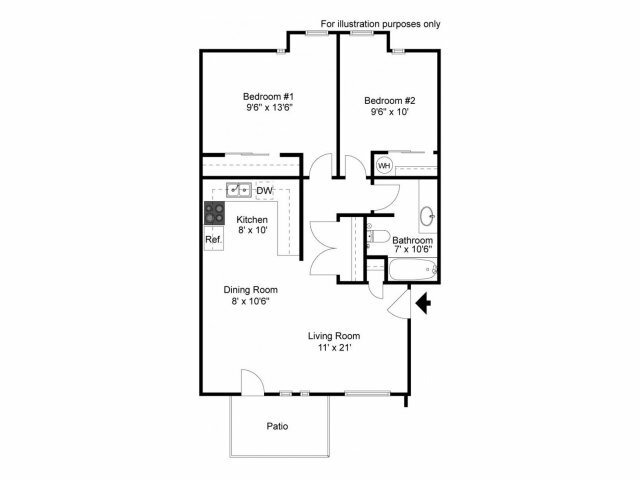 Our two bedroom apartment home is perfectly designed with plenty of useable living space. 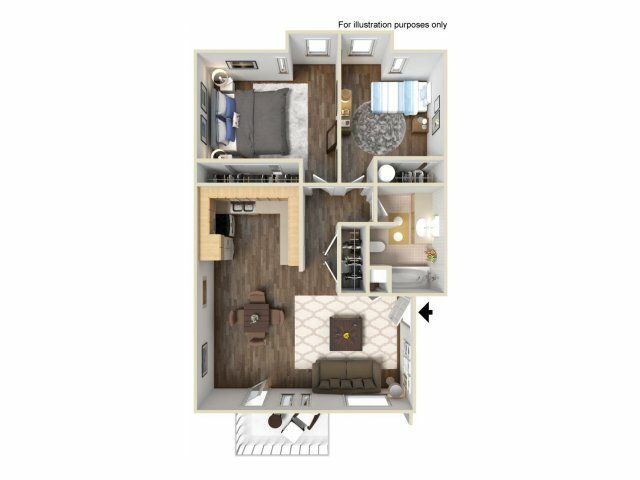 Call today to reserve your new apartment.